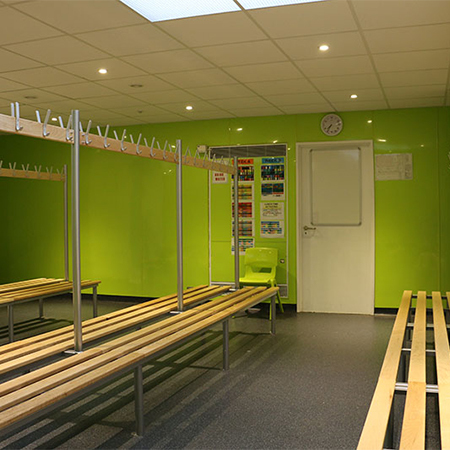 Benchura provided their Club range of cloakroom benches as part of refurbishment works at Dereham Neatherd High School. 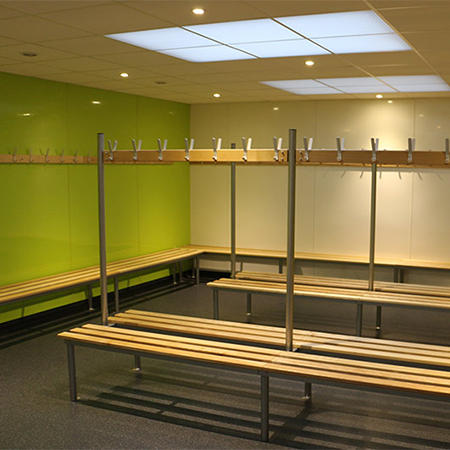 They were contacted by the large high school located in rural Dereham in Norfolk, who were looking to revamp their sports changing rooms. 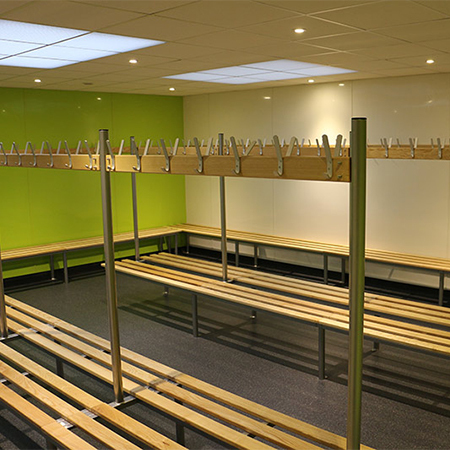 They’d become a little scruffy following over twenty years wear and tear. 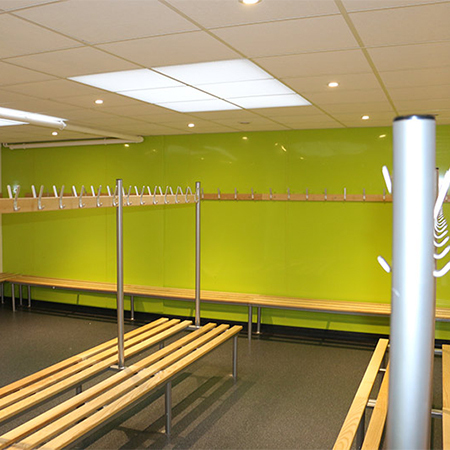 The room was measured, and a design solution created by one of Benchura’s projects team. 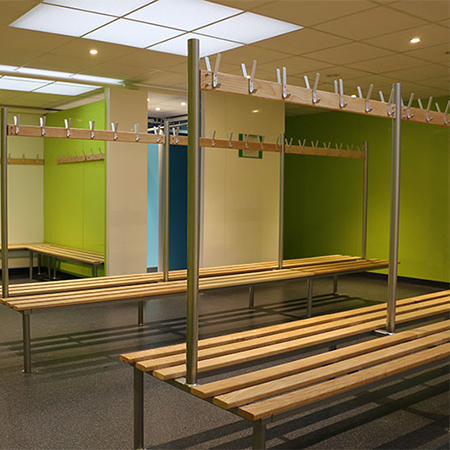 Part of the specification of the job was that it was completed during the school summer holidays so as to avoid disruption whilst students were in residence. 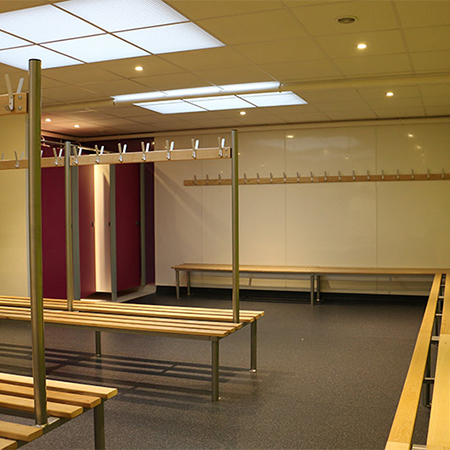 The benches were installed and the changing room refurbishments achieved, on time and on budget.